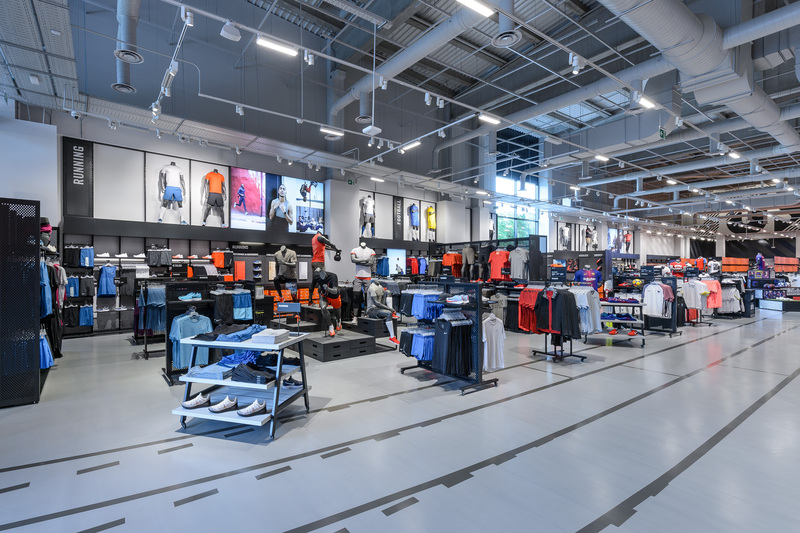 Challenges can come in all shapes and sizes in retail display, but the opportunity to play an integral part in the development of Europe’s largest factory store is one of the biggest and most rewarding Triplar’s team has faced. 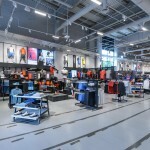 Nike’s high-profile La Roca BIG BOX store in Barcelona opened at the end of May 2018. 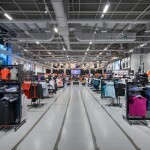 It boasts a sales area of 1,600m² and overall store footprint of over 2,600m². 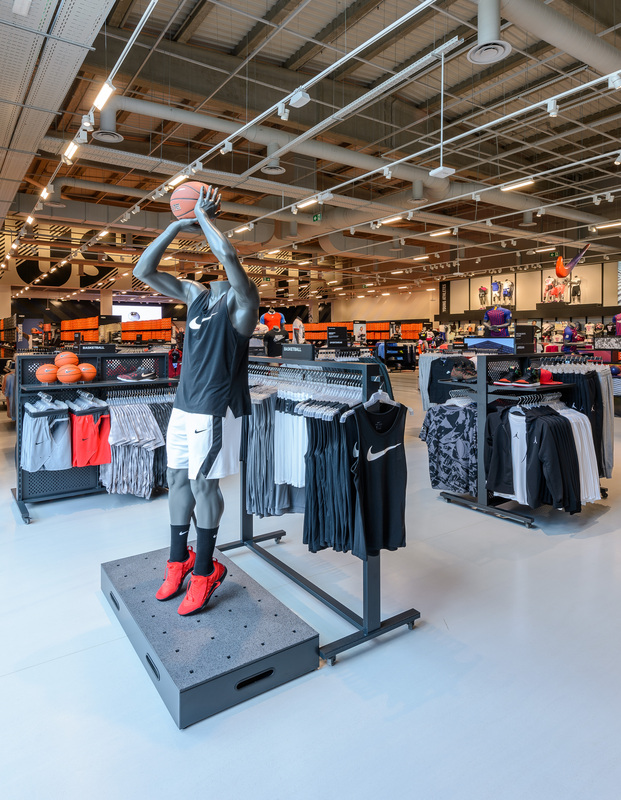 Triplar project managers worked closely with Nike’s specialist in-house construction, brand, visual merchandising, store design, environmental graphic design and integrated technology teams to develop several new premium fixtures. 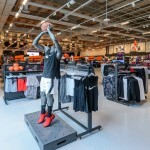 These were intended to not only elevate the environment of the store and enhance the consumer journey, but also literally elevate the furniture – making the most of the store’s height. 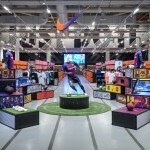 Heading up the design elements of this project was Oliver Leigh, Store Development Director. 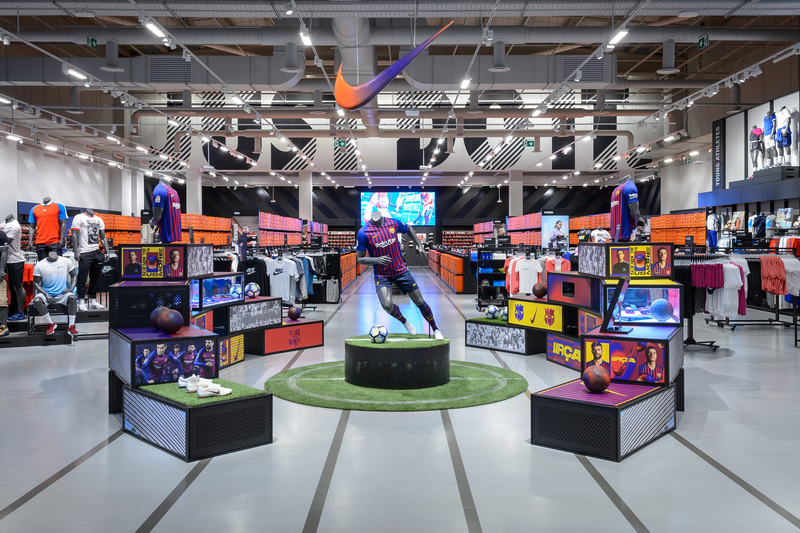 “We created a concept that intended to capture both the Nike brand and the spirit of Barcelona in one space, thus giving our consumers an elevated retail experience. 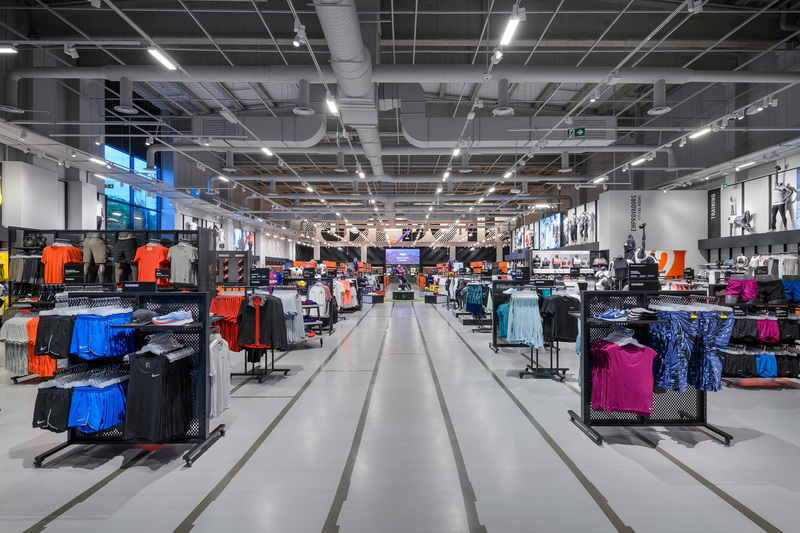 In addition to the 30 newly developed fixtures, which were each prototyped and developed over a period of eight months prior to fit-out, the level of involvement from all suppliers was far more extensive and challenging than a normal factory store. 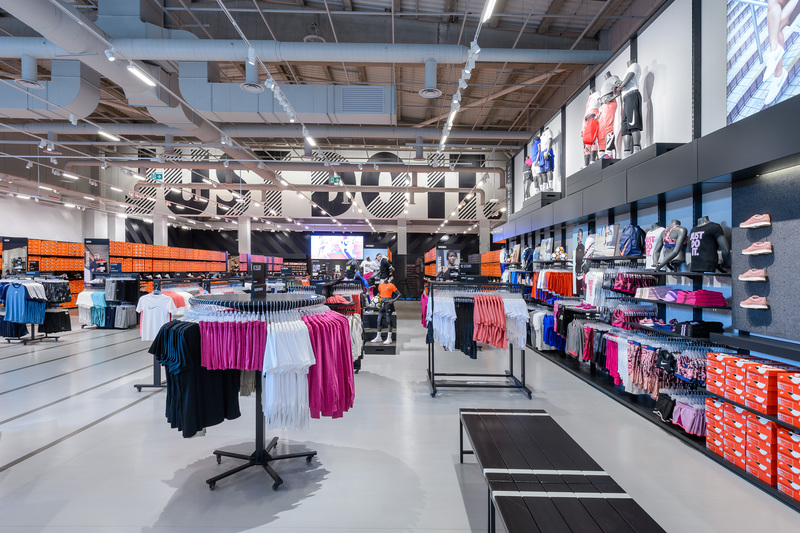 Triplar alone delivered 60 tonnes of material, spent 325 man-hours on site during installation whilst embracing Nike’s sustainability policy by diverting waste from landfill with the use of existing fixtures within the new refit.